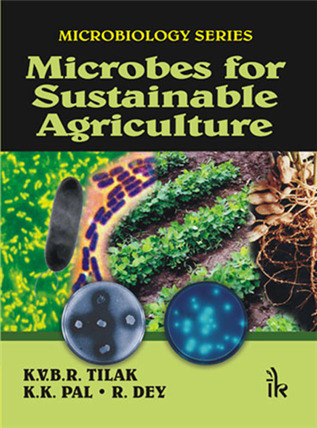 Microbes for Sustainable Agriculture By K.V.B.R. Tilak | I.K International Publishing House Pvt. Ltd. 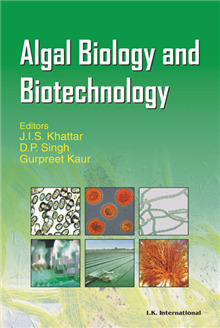 The present book comprising 16 chapters covers various aspects of microorganisms as natural resources for sustainable agriculture. The composition of media used for culturing the microorganisms and methods are also enlisted in this book. Figures with updated information is also a salient feature of this book. 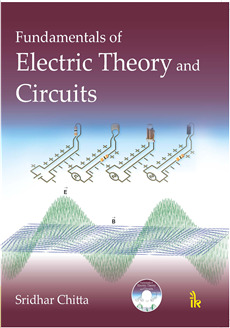 Selected references, suggested readings, glossary of terms used is given at the end of the book. 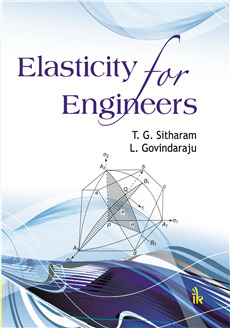 The book is written as per the syllabi of the various universities. This will form a textbook for both UG and PG level of traditional universities, agricultural universities, industrial microbiology, microbial biotechnology, microbial ecology, applied microbiology and plant pathology. 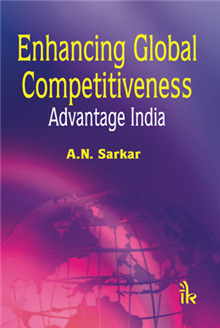 This also forms a very good source for general reading for all categories including the candidates appearing for various competitive examinations. 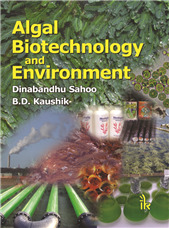 Discusses the isolation, growth, mode of action and applications of the important microbes in agriculture, including Rhizobium, Azotobacter, Azuspirillum, Azolla, Frankia and so on. 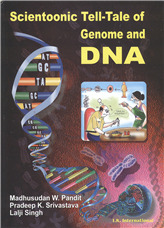 Inoculation and growth of microbes have been given a special treatment in the book. Applications include biofertilizers, composting, biological pest control, biomethanation and so on. Has a detailed glossary at the end of the book. K.V.B.R. Tilak :- K.V.B.R. 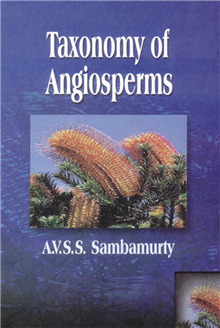 Tilak, Senior Scientist, National Academy of Sciences, India, Department of Botany,Osmania University, Hyderabad, A.P. K.K. Pal :- K.K. Pal, Senior Scientist, Microbiology National Research Centre for Groundnut (ICAR), Junagadh Guajarat. Rinku Dey :- Rinku Dey, Senior Scientist, Microbiology National Research Centre for Groundnut (ICAR),Junagadh Guajarat.